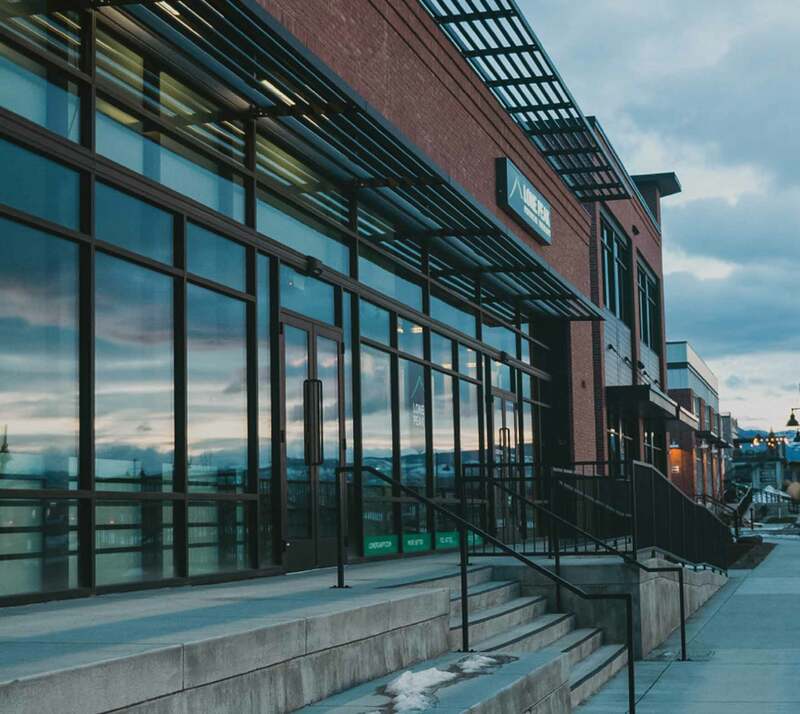 The Palisade is a three-suite glass and brick building designed to accommodate local health and wellness businesses. The project received of an American Institute of Architects (AIA) Design Award. 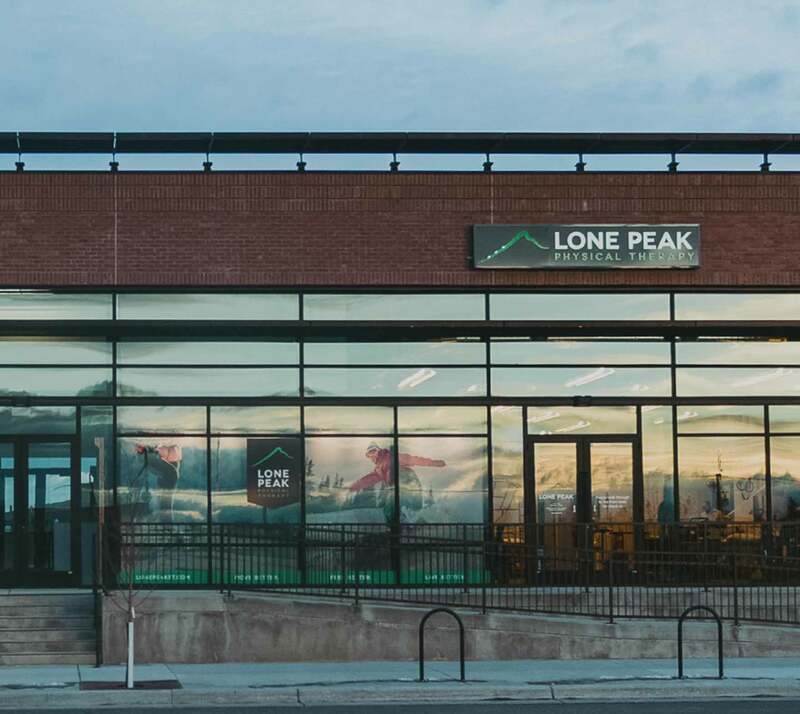 Located north of the Boardwalk at Ferguson Farm, the Palisade Building currently houses The Bar Method, Lone Peak Physical Therapy and New Wave Float Therapy. The full steel brick and glass structure was designed to enhance the experience for wellness customers patronizing these businesses with accents like aluminum sun shades, recessed energy meters that don’t take away from the building’s aesthetics and outdoor areas that can be utilized by tenants. The goal of the project is that the Palisade Building would not just still be functional in 50 years but would also still be attractive. It’s a building that has a simple beauty and utility. A lack of common areas mean tenants can use 100% of their space, resulting in less cost for them and increased lease rates for maximizing investor returns. All building choices were made with a focus on quality materials and to reduce long-term maintenance costs. 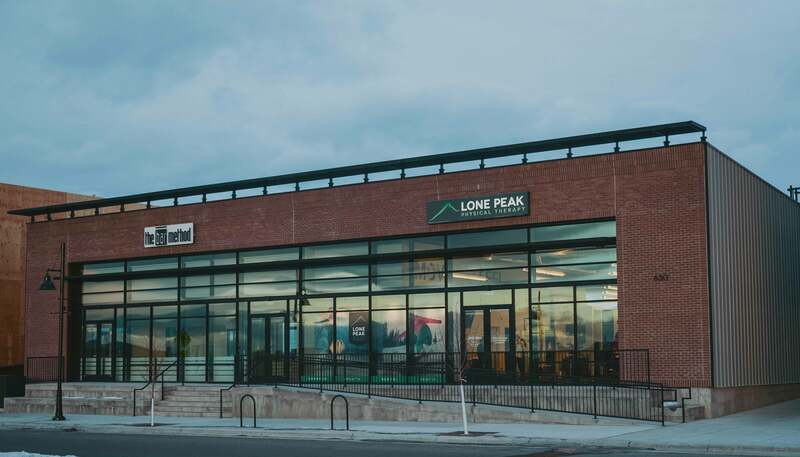 The Palisade Building contributes to the overall goal of the Ferguson Farm area to be a self-sustained area that provides residents access to the services and businesses they want and need in a convenient location on the fast-growing west side of Bozeman. Built by: Langlas & Associates Inc. of Bozeman.